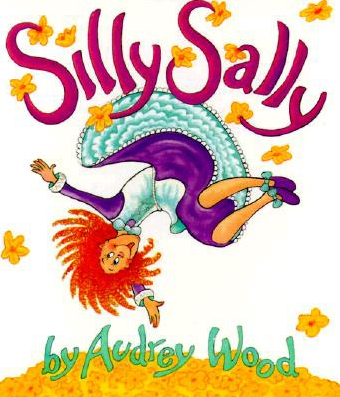 I started wondering – how do you learn about new things you know nothing about? In fact, do you learn things if you know nothing about them to begin with? I’m lucky to be a teacher and a book lover. 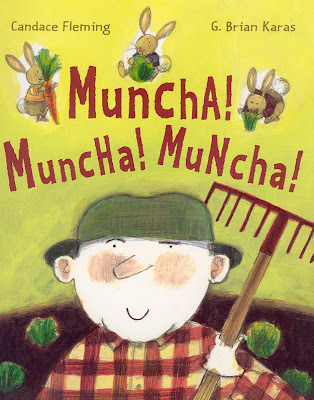 I spend a part of each day reading about books – new and old and about the authors and illustrators who create them. 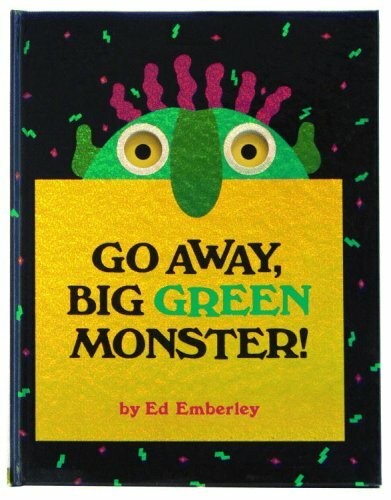 As I read all of these reviews I think about how these books might fit in with the things going on in our classroom. We are working to understand ourselves as learners and as members of a learning community. We are working to learn how we are connected to history and past explorations. We are trying to expand the ways we express ourselves individually and collectively as we grow to see ourselves as productive members of our global community. 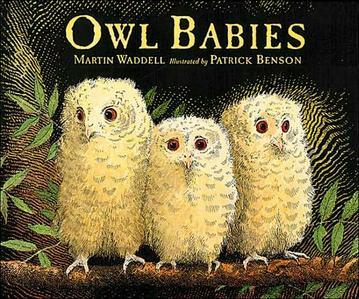 Picture books are important tools for opening doors in your mind to information and ideas. They are brief, but complete windows onto new things – and once you’re aware of possibilities they are more likely to develop into something richer and more complex. 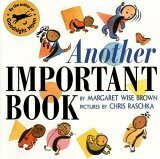 Here’s a collection of recent informational picture books written for intermediate and middle grade readers – snapshots of information to open your mind. 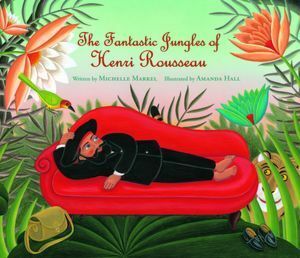 The Fantastic Jungles of Henri Rousseau by Michelle Markle Henri Rousseau is a toll collector in Paris. He is forty. He wants to be a painter. He wants to capture the glory and beauty of nature. He can not afford a teacher and so he sets out to teach himself. He studies. He practices. He learns of an exhibition and decides to put his art on display. His work is ridiculed by the experts. 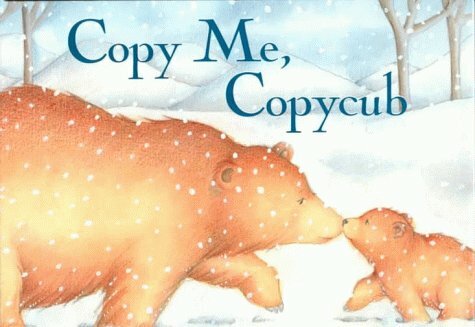 They say his work is childish; something even cavemen would ignore, but he does not give up. He paints what he loves, what he sees, what he imagines and what he feels. He keeps at it. For twenty years the art critics berate his technique and ability, but finally one year other artists begin to notice the love , the story and the light captured in each piece. In time his work is notice and not laughed at. Finally Henri Rousseau is allowed to become what he has dreamed of becoming – an artist. Can you imagine the courage and effort, the determination and persistence required for him to succeed? For twenty years or more he was mocked and jeered at – what an amazing person he must have been. I would very much like to have him as my friend. 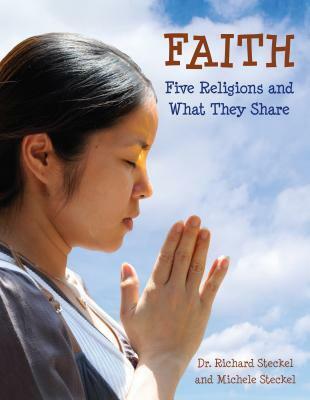 Faith – Five Religions and What They Share by Dr. Richard Steckel and Michele Steckel does exactly what the title says. Illustrated with current photographs, it shares information about Buddhism, Christianity, Judaism, Islam and Hinduism. With so much unrest in the world centered around belief and doctrine it is important for us to understand how closely related our beliefs, the origins of our faiths and underlying tenets of these religions are. Certainly each is different – but just a certainly, they are the same. Faith explores sacred texts, common acts of worship, charity, symbols and clothing. 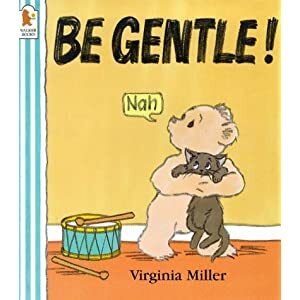 It helps us understand the rituals and celebrations that lead to a common belief – treat others as you would like to be treated. It is a beautiful books to see. It shares the richness of diversity, while at the same time honoring the individuality of one’s faith. 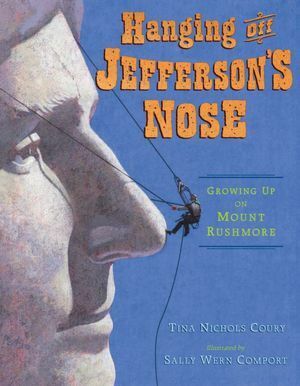 Hanging off Jefferson’s Nose – Growing up on Mount Rushmore by Tina Nicholas Coury tells the story of Lincoln Borglum, the son of the sculptor, Gutzon Borglum, who designed the great monument on Mount Rushmore. Mount Rushmore is amazing. It is stunning to see and imagining the enormity of the accomplishment is mind-boggling. And then you read the book and realize there is so much more involved – investigating the stability of the rock, creating two-story models so the 500 men working on the project would know the dimensions they were working on, keeping the crew safe and warm all year. It wasn’t a fair weather project. Stairways, scaffolding, dynamite, starting over, taking care of the men, taking care of the Lakota tribe, adjusting and readjusting the design, losing your father, being commissioned as head sculptor and dedicating fourteen years of your life to see a project through to its end. 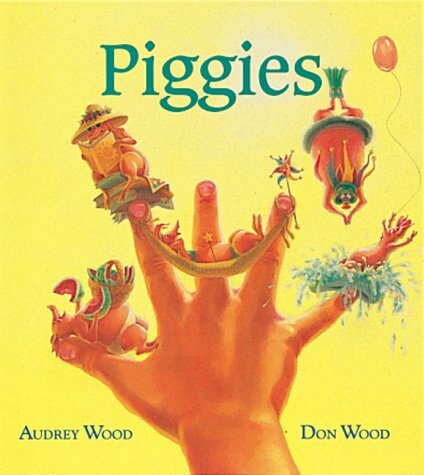 I don’t think you’ll see any sculpture in the same way once you read this book. It is such an amazing feet of engineering and art created by an entire community dedicated to one task and doing something they believed in. Lincoln was 15 when his father began the project. He was 29 when he finished the project for his father. Just imagine.